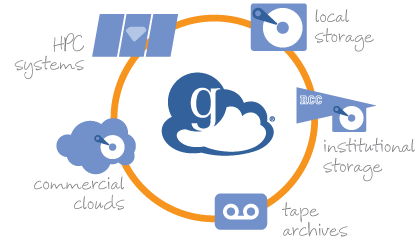 Globus is a platform for transferring data between cluster resources, and you can use it for free! Data transfer between a server (e.g., sherlock) and your personal computer. Importantly, there are features like setting up automated transfer and encryption that might be important to you. Are you interested? We recommend that you start on the “How do I…” page that will get you started to create an account, and transfer files, with information specific to Stanford. If you are looking for more general AskCI resources on Globus, try doing a search for Globus.